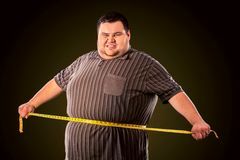 Man belly fat with tape measure weight loss around body. Fat man eating fast food slice pizza. Breakfast for overweight person. Diet fat man eating healthy food. Healthy breakfast with vegetables. 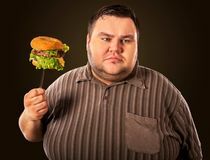 Fat man eating fast food hamberger. Breakfast for overweight person. 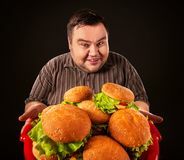 Fat man eating fast food hamberger. Breakfast for overweight person. Diet fat man eating healthy food. Healthy breakfast with vegetables. Diet fat man eating healthy food. Healthy breakfast with vegetables. 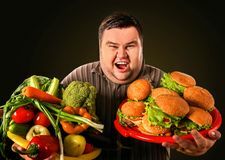 Diet fat man makes choice between healthy and unhealthy food. 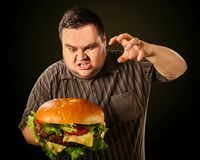 Fat man eating fast food hamberger. Breakfast for overweight person. Diet fat man eating healthy food. Healthy breakfast vegetables cauliflower. 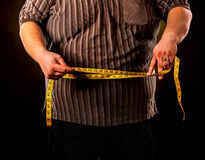 Man belly fat with tape measure weight loss around body . 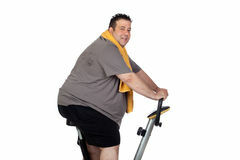 Man belly fat man holds crease of fat stomach . 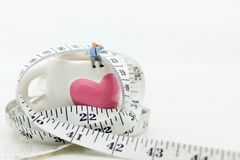 Man belly fat with tape measure weight loss around body . 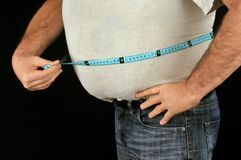 Man belly fat with tape measure weight loss around body . 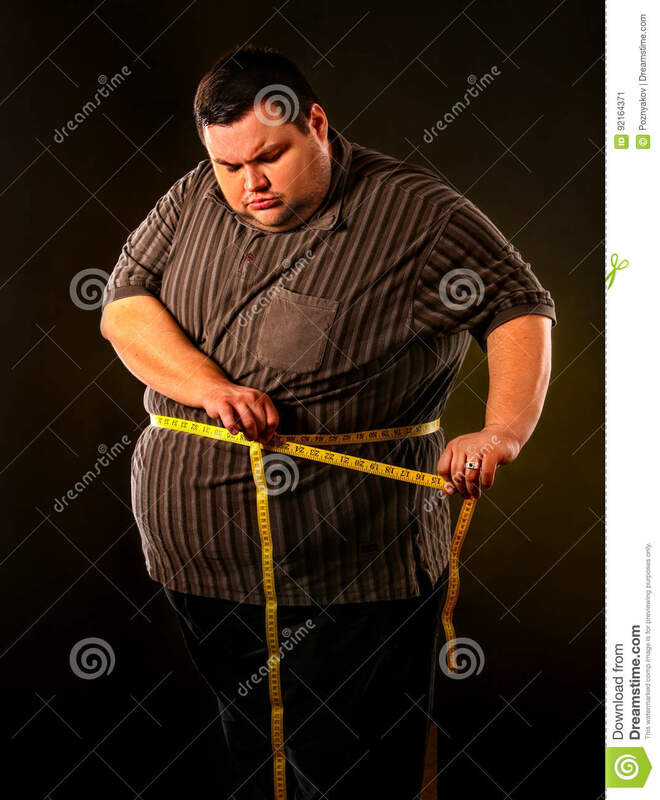 Man belly fat with tape measure weight loss around body. 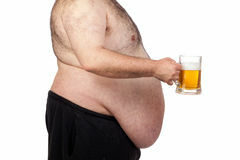 Man belly fat with tape measure weight loss around body . Man belly fat with tape measure weight loss around body . Man belly fat with tape measure weight loss around body . 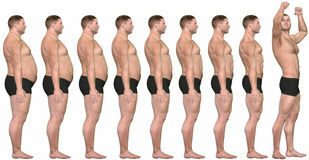 Man belly fat with tape measure weight loss around body . 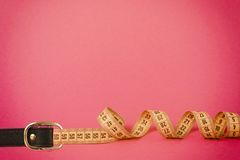 Man belly fat with tape measure weight loss around body .Man belly fat with tape measure weight loss around body .